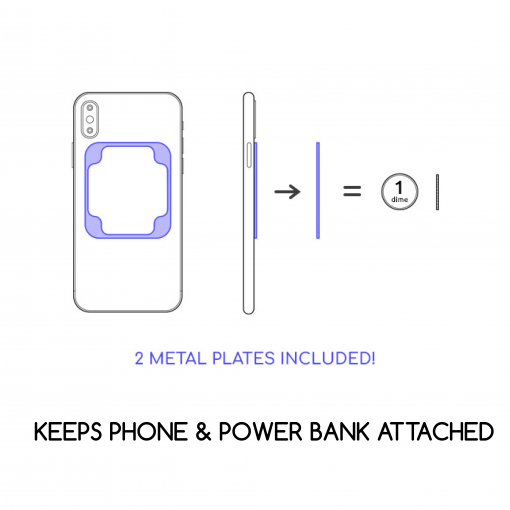 Buying another phone or want to have a spare? 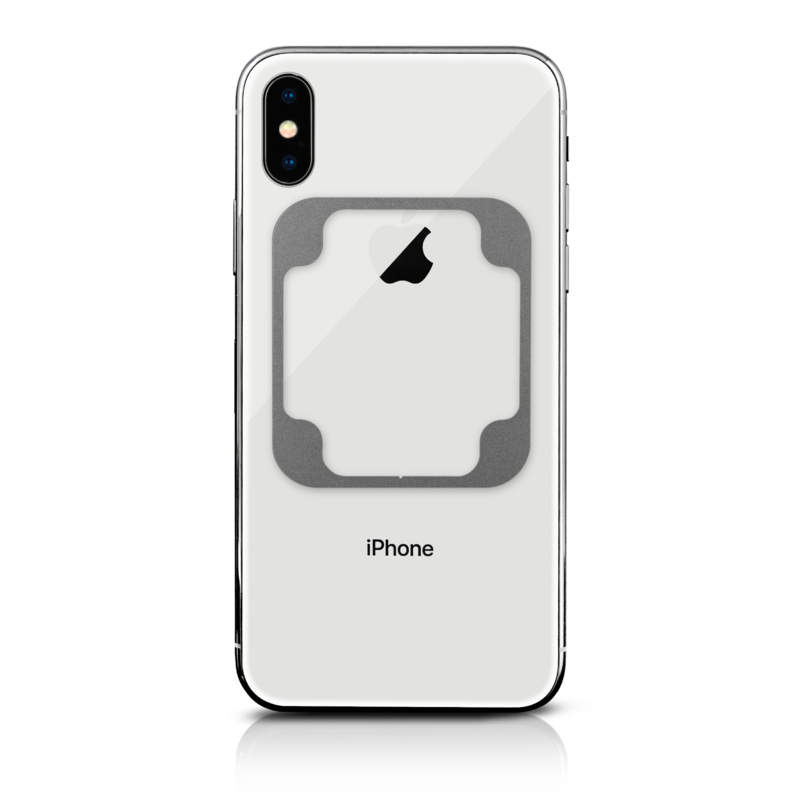 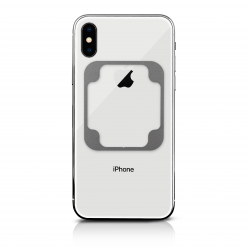 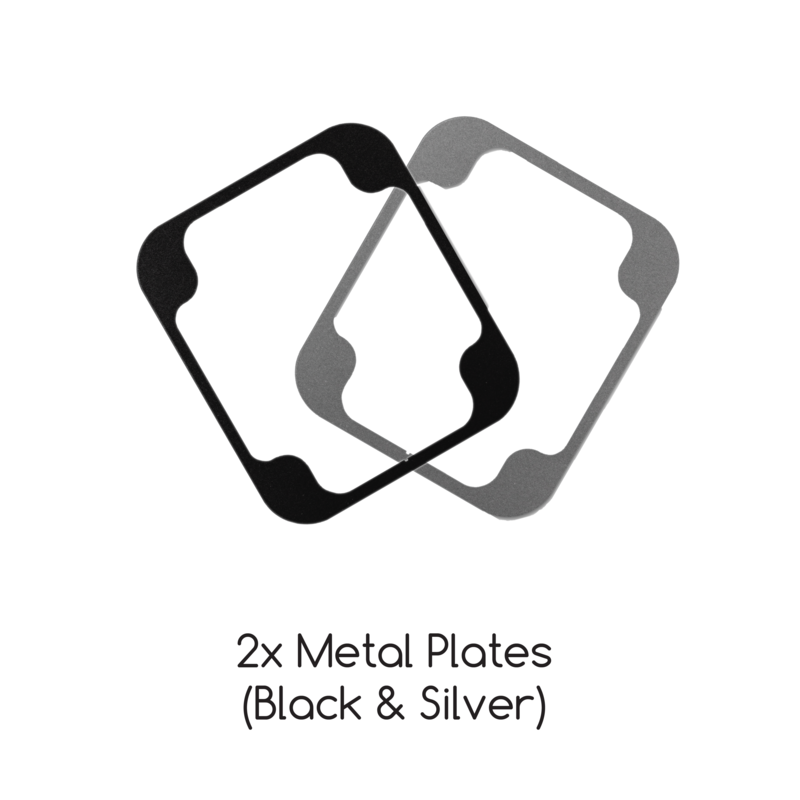 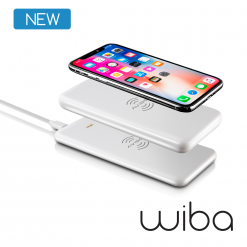 Purchase additional metal plates and adhesive film to keep your device magnetically attached to WiBa! 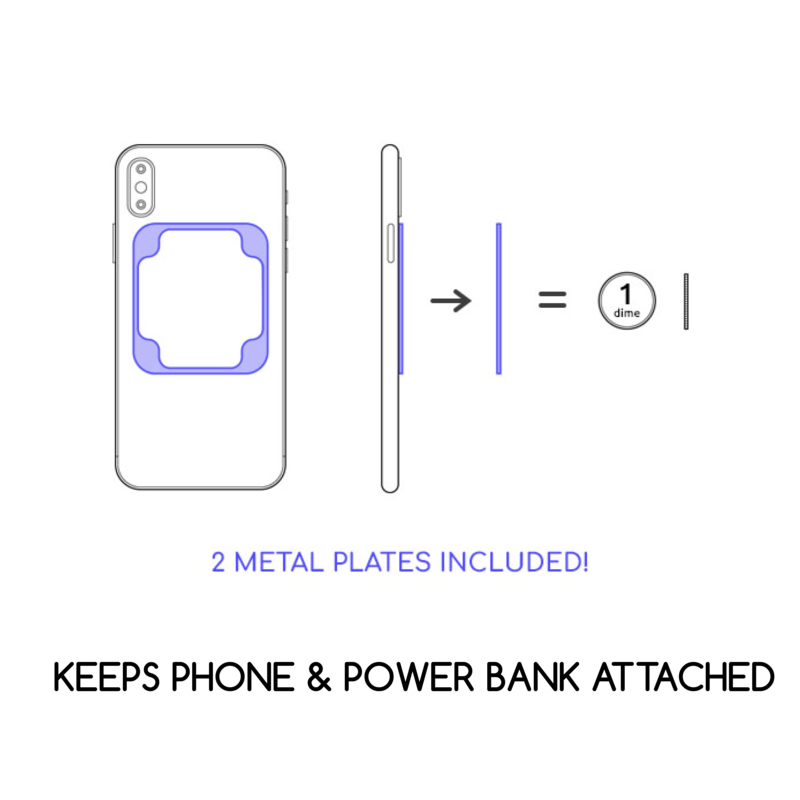 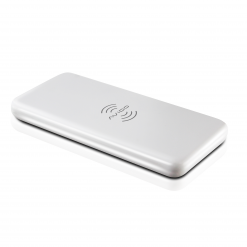 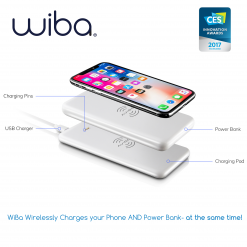 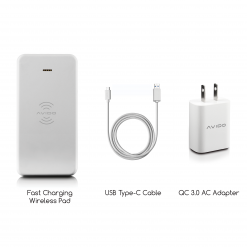 WiBa’s metal plates integrate seamlessly with WiBa, securing your phone to the power bank while you’re on-the-go. 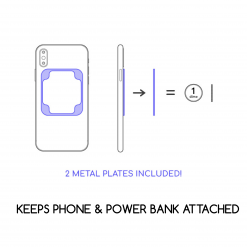 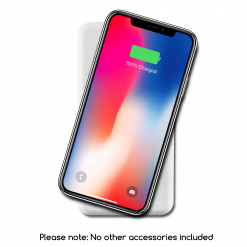 Purchase a spare now for more of your devices!